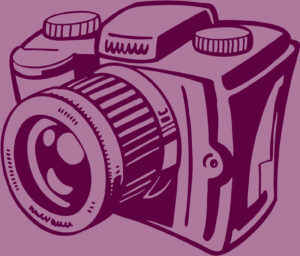 The Finchley Society has organized a competition to encourage its members to share their photographs of Finchley and Friern Barnet. 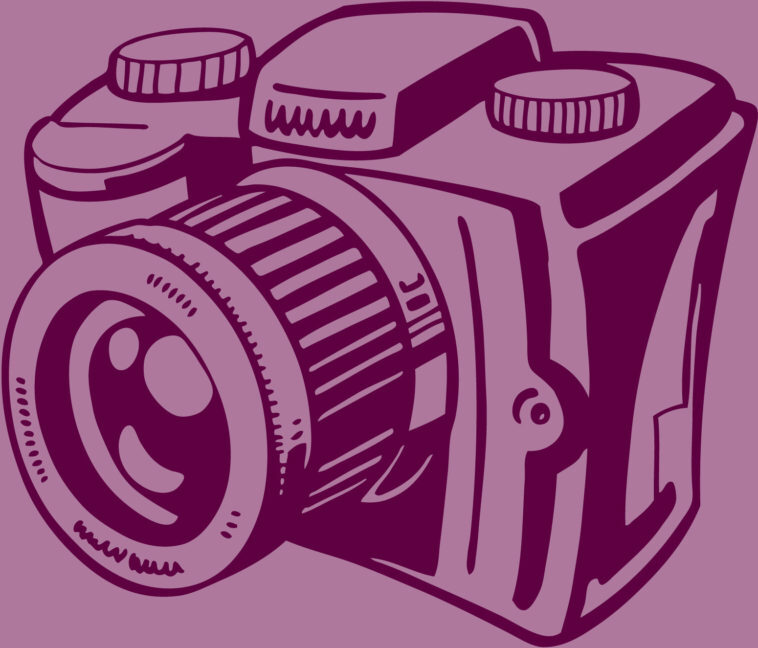 Members of the Society and their family can submit photographs to the competition. Every second month the Society will select the best of these submissions. These will be published as a calendar and offered for sale to members and the public generally. Photographs should portray Finchley and Friern Barnet throughout the four seasons. Submissions will be judged every second month and the winning photograph will be published in the Newsletter and included in the calendar. At the end of the two years the best photograph will be chosen from among the twelve bi-monthly winners and receive a £50 prize. The competition is open to Finchley Society members and members of their family, but there can be only one entry per person for each of the twelve bi-monthly competitions. You can submit your entries by email to photos@finchleysociety.org.uk. You can download the rules for the competition here.